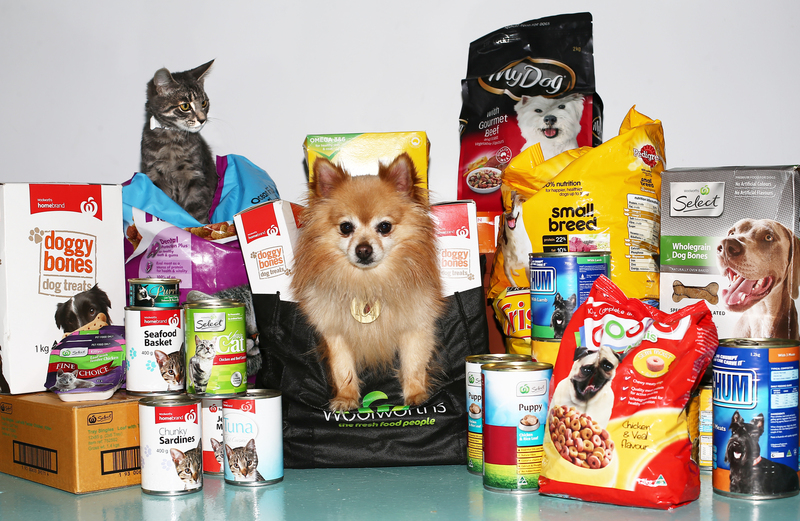 We would love to send a big thank you to Woolworths and their generous customers for helping us fill the bowls of cats and dogs that will come into our care this year. Woolies customers dug deep during the annual Christmas Pet Food Appeal which saw a total of 162 wheelie bins full of food from over 60 stores across Victoria – that is enough tins and bags of pet food and treats to feed our residents for several months. The simple act of popping a bag of dry or a tin of wet food into a donation bin not only directly translates into food in the bowls of the thousands of animals we care for each year, it also helps us direct vital funds towards other crucial programs and services, such as our behaviour rehabilitation and adoption programs. Once again, thank you so much from all of us here at the Home — your support means so much to us!